Along with our expertise with plumbing we offer additional services to make your home beautiful. 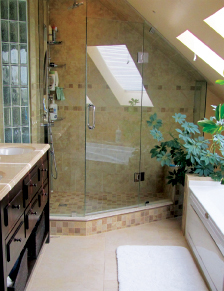 From small renovations including tiling we can make your bathroom or kitchen complete. Please call for a free estimate. Check our our gallery below for recent renos we've done.